Meizu E3 Review: Another semi-flagship smartphone by Meizu with Snapdragon 636 chip, dual rear camera, 6 GB RAM & 128 GB storage and fast charging. Even with some flagships features, Meizu has been able to offer this phone at the lowest price. Read the review to find out more. In the mobile phone brand on the budget segment, Meizu blue series may carry the most “value”. Meizu Note 2, Meizu E, Meizu Note 5, Meizu Blue Note 6 and many other popular models of Meizu Blue Series are priced around 150 USD. These smartphones come with the refined appearance and better craftsmanship. 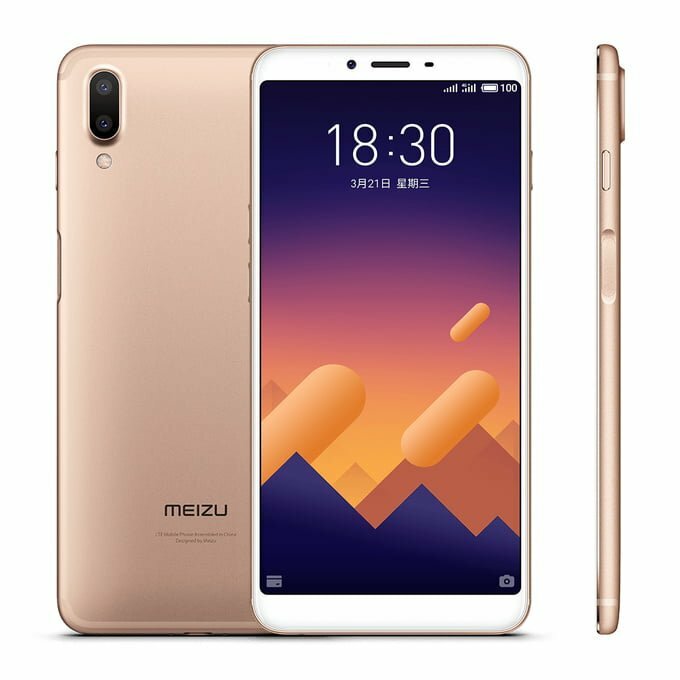 Meizu E series continues to provide the smartphone users with high “value”, but the price has been raised from the 150 USD to 300 USD. 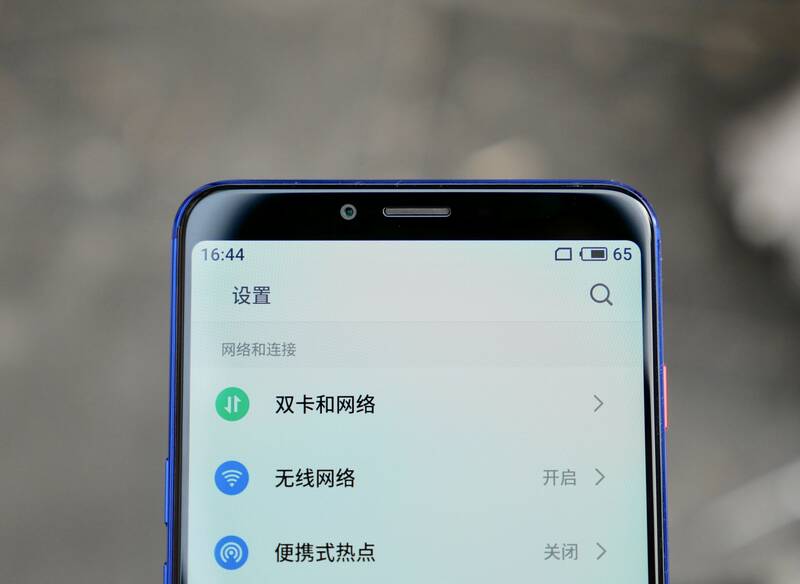 The good news is that despite “increment in price,” Meizu E3 has borrowed some “flagship” items in terms of specifications, camera, and charging. Without any further delay, Let’s start our review. Meizu E series has always fascinated us with its design. Meizu E3 does the same thing with its unibody metal body design with a matte finish. E3 uses a 5.99-inch full-screen display with narrow bezels on the side. 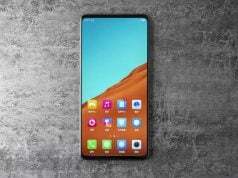 The display comes with 1080 x 2160 pixels and 18:9 ratio (~403 ppi density). The dual rear camera and LED flashlight are placed vertically on one side of the phone. However, Meizu E3 is more sturdy on the edge of the middle frame than its predecessor Meizu E and Meizu S6, and it feels less soft and more square. This gives odd looks from the side but the device looks attractive overall. Meizu E3 also uses the same fingerprint design as the Meizu mBlu S6. It is placed on the right side of the phone and can be unlocked within 0.2 seconds. There is also a pressable power button above the fingerprint button. This might confuse users between two buttons. 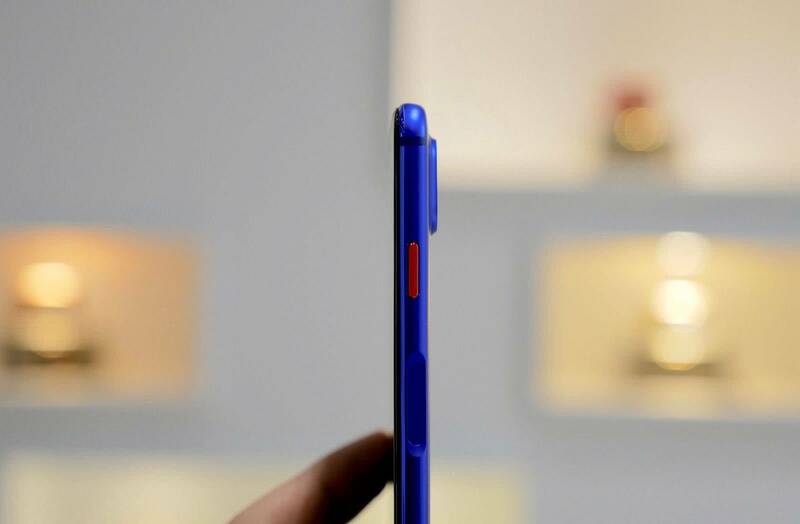 The blue version of the power button has been made red. The actual display effect is quite satisfactory, and we didn’t find any problem while using the phone. However, the screen could have been made brighter. 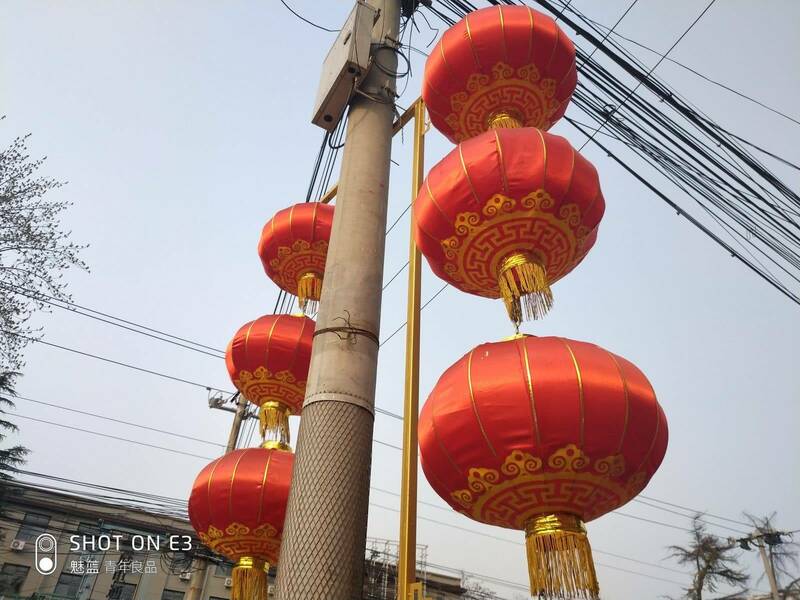 Comparing Meizu E3 with Meizu S6 which was released with a 720p screen in January this year, the performance of Meizu E3 is much better, after all, the resolution is improved on the later. In the Redmi Note 5 experience, It is to be noted that for Qualcomm, the Snapdragon 636 is a revolutionary SoC. With the Kryo 260 core of the Snapdragon 660, the Snapdragon 636’s CPU performance has significantly improved over Snapdragon 625/626/630 and is close to the higher-end Snapdragon 660. With such CPU performance, coupled with improvements in GPUs, ISPs, DSPs, and basebands, the Snapdragon 636 has the potential to become the next generation “Chips” for mobile phones. 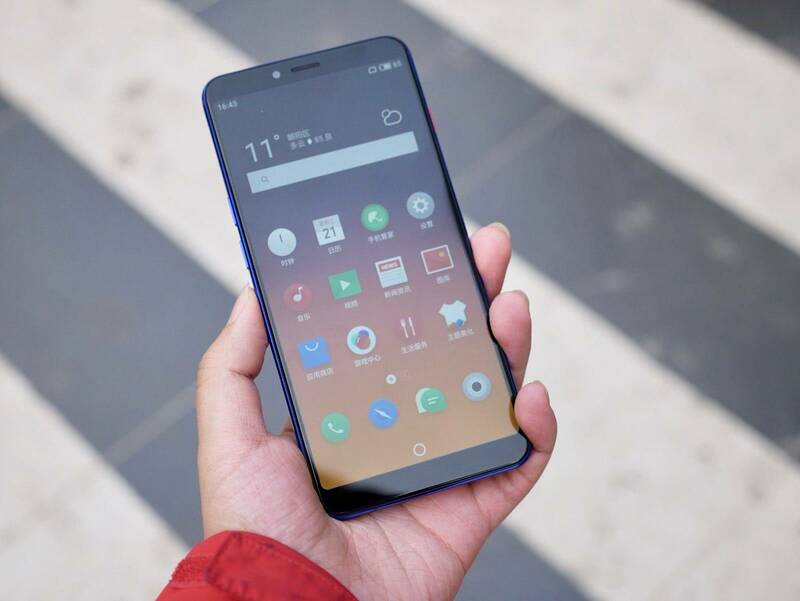 On the Meziu E3, because its price is already close to 300 USD, the presence of Snapdragon 636 is not surprising. After all, we can buy a cheaper Snapdragon 660 mobile phone at the same price. Of course, this is not to say that Snapdragon 636 is the “black spot” of Meizu E3. The Snapdragon 636 is only able to fulfill some gaps in GPU performance in comparison to Snapdragon 660 (small CPU gap) as long as you are not a heavy gamer. You can easily feel the difference between the two socs. Logically speaking, using SoCs with good performances such as the Snapdragon 636 should mean that the performance of the Meizu E3 is nothing to worry about, but there are more words to make you clear. It was nearly before one year that Meizu released M6 Note using the Snapdragon 625 soc, which was Meizu’s first use of Snapdragon after a long gap. 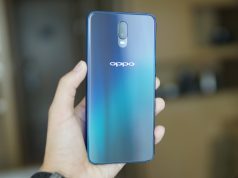 However, it may be because we didn’t get chance to use Qualcomm for a long time, or it may be that the Flyme didn’t take Meizu M6 Note seriously, the optimization of Snapdragon 625 on Meizu M6 Note was not at its best, and it is one of the best smartphones if we compare its specification with its price. Back to Meizu E3, in our short-term use, at least on the current firmware, the performance of Meizu E3 was enough to satisfy us. As for the long-term performance of Meizu E3, we can’t exactly say if we will see “negative optimization” in Flyme in the future. Let us hope that Meizu will optimize the performance of Meizu E3 even more in Flyme 7. The overall performance of Meizu E3 is still impressive. 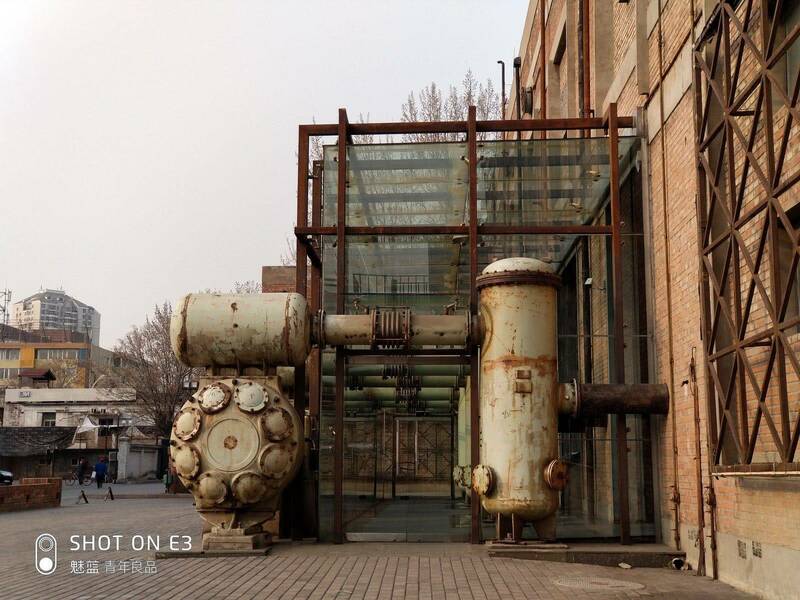 One of the main highlights of Meizu E3 is its camera. It follows the pattern of Meizu M6 Note by offering dual camera setup on the back. The primary camera uses a Sony IMX362 (single-pixel 1.4 microns, full-pixel focusing, 12 megapixels) sensor with, 6P lens, and f/1.9 aperture and the secondary camera uses a 20 megapixels Sony IMX350 sensor with an aperture size of f/2.6. The IMX350 is not a new model. Prior to Meizu E3, Huawei Mate 9, P10 Plus, Honor V10, and One Plus 5 have used this CMOS for a while, but Meizu has not removed the Bayer filter in IMX350 to make it a monochrome lens like Huawei. It is still colored. There are two main features of this 20 megapixels camera. The first one is the zoom. The equivalent focal length of this secondary camera should be about 35mm, slightly longer than the conventional wide-angle lens (we can refer to the following figure), plus the pixel itself is higher, so when zooming (that is zoom), better results can be achieved compared to traditional directly cropped shots. In the case of adequate light during the day, the increase in clarity is still very clear. The second feature of this camera is the portrait blur. 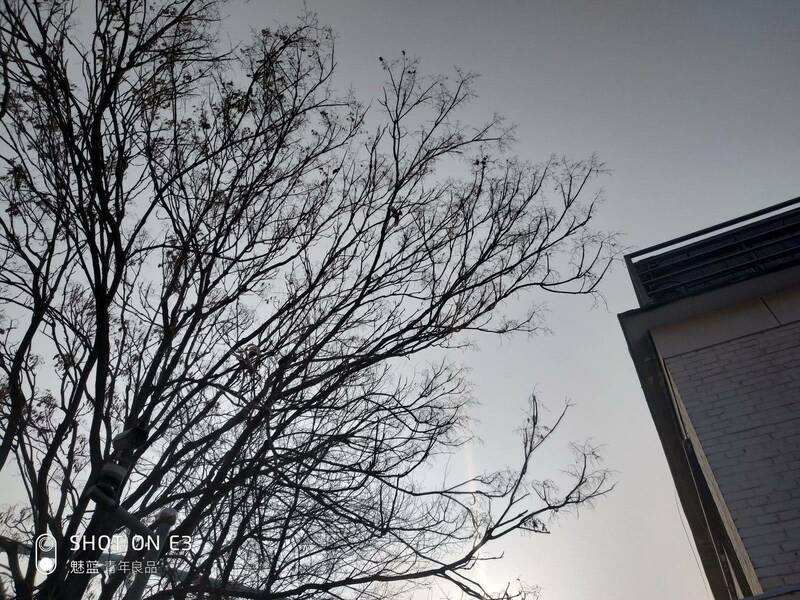 When the portrait blur function is turned on, Meizu E3 will use this 20 megapixels camera as the main camera (possibly because the lens has a longer focal length). Another 12-megapixel camera is used to record the depth of field data. As for the actual performance, in our initial use, Meizu E3 gave us a good feeling. Thanks to the CMOS full-pixel dual-core focus, the focus speed of the Meizu E3 is very good, and since the ISP performance of the Snapdragon 636 is much better than that of Meizu M6 Note, Meizu E3 is even faster than the Note6. 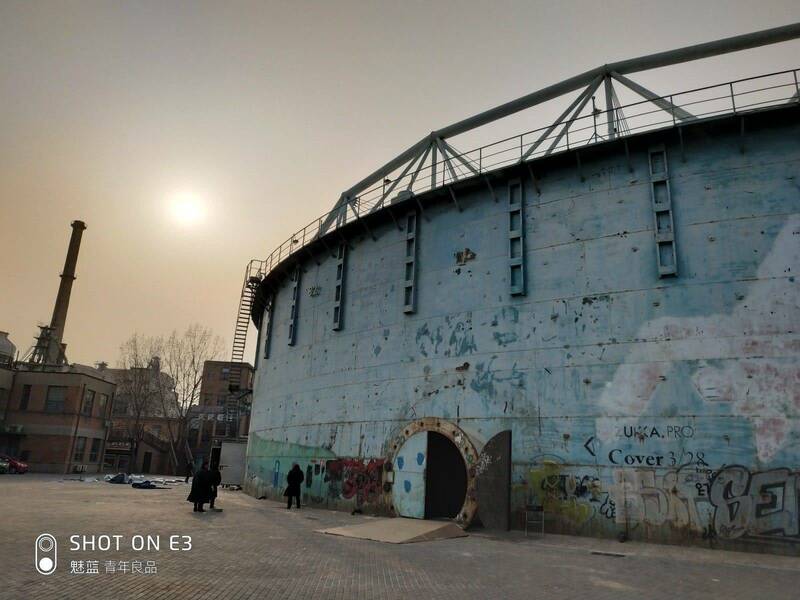 The shutter delay and the speed of saving photo are also faster, but the shooting time in HDR mode is slightly longer. 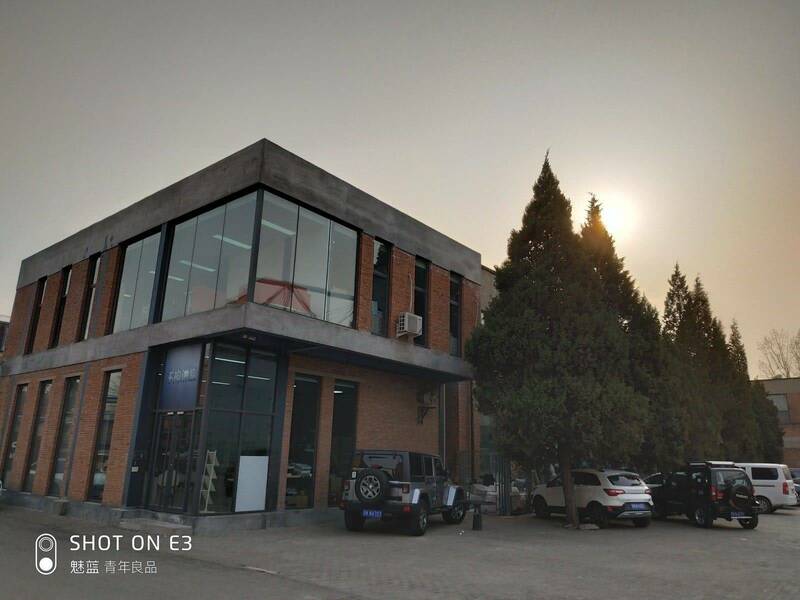 In terms of imaging quality, with the blessings of Rainbow Soft algorithm, the performance of Meizu E3 is very good, almost the same as the Nut Pro 2 level, while blurring and zooming are extra points. 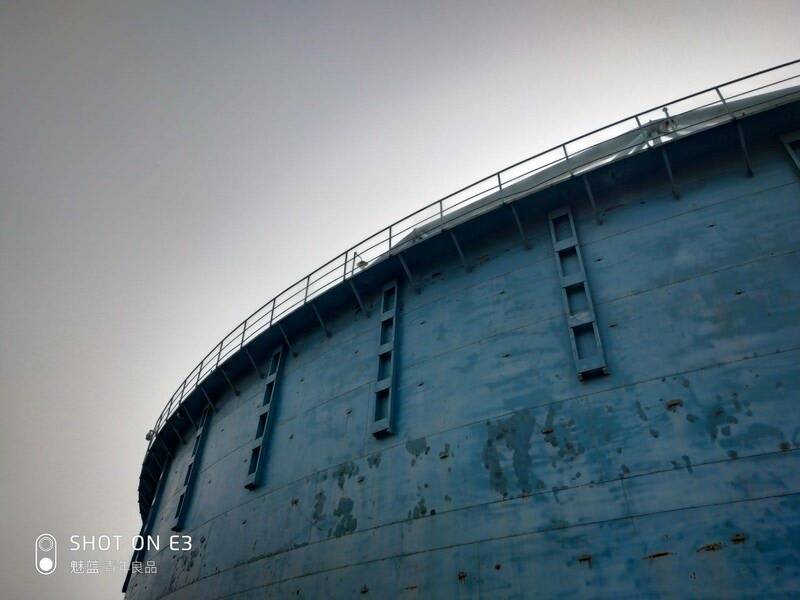 The following photos were shot with Meizu E3 without any edits or alteration. A major attraction on the appearance of Meizu E3 is the interface, which not only retains the “scarce” 3.5mm headphone jack but also uses Type-C as a port for charging and transferring data. 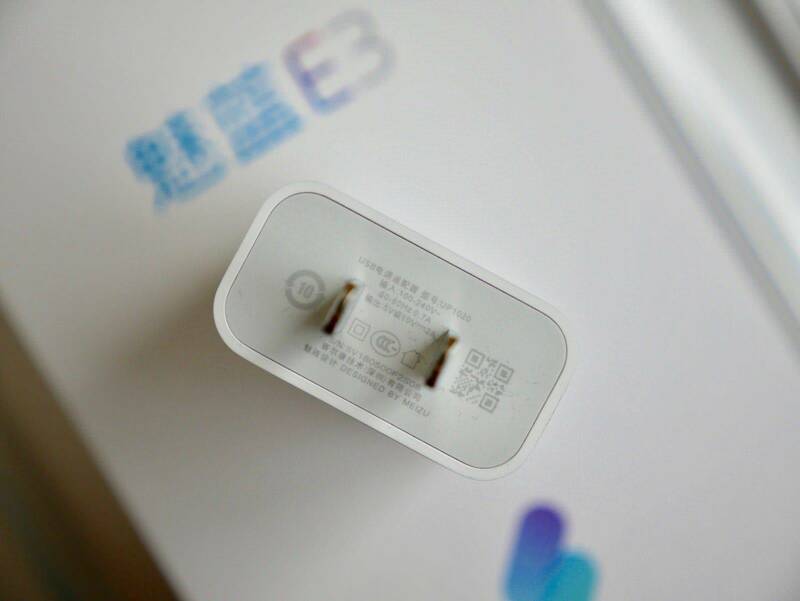 It is worth mentioning that, Meizu E3 uses a new charging technology, which is also called as cold mCharge by Meizu. 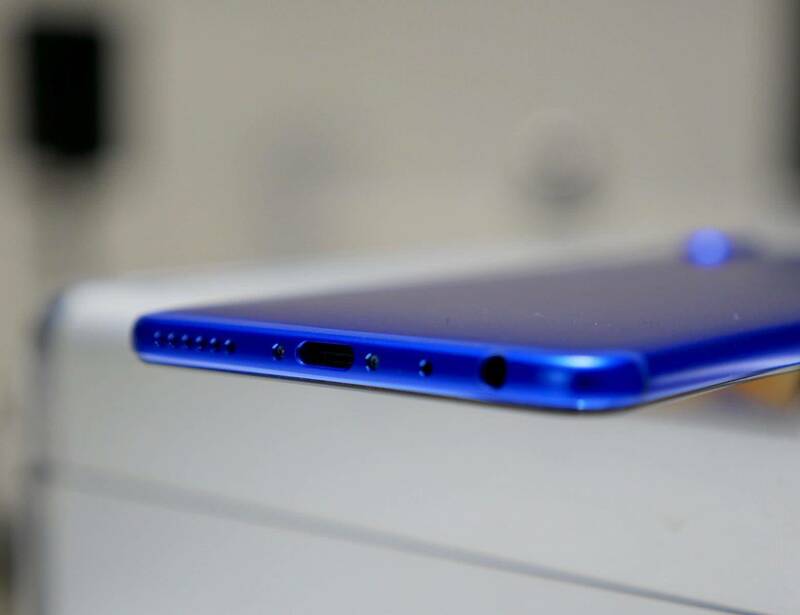 In principle, the cold mCharge is like the mass-produced version of the 55W Super mCharge that Meizu displayed at the Bahasa exhibition a year ago. The charge pump IC was used for step-down, but the maximum charging power of the Meizu E3 is only 20W (10V 2A). 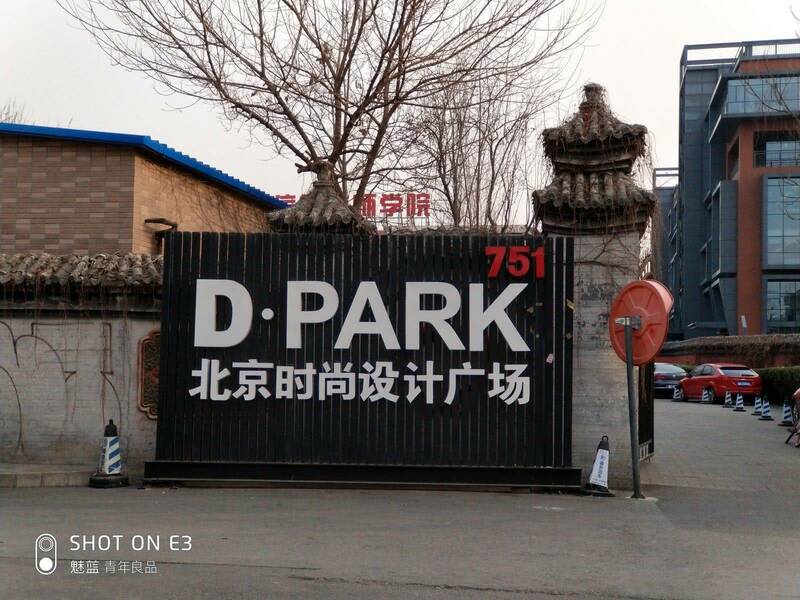 Compared to Qualcomm QC, MediaTek PE, and VOOC, SuperCharge and other existing fast charging specifications, there is no added advantage. According to Meizu, Meizu E3 can be charged to 53% in half an hour, corresponding to the battery capacity of the Meizu E3 of 3360 mAh. This performance is very good, but it is not surprising. However, If we are to believe Meizu, cold mCharge will keep the temperature of the mobile very low. Another important factor in this quick charging technology on Meizu E3 is, it is completely customized. You must use the included Meizu UP1020 charging adapter and a dedicated Type-C data cable. You cannot use other devices to quickly charge your smartphone. Talking about the battery life, you can get a day use easily with average use. E3 showed a screen-on time of around 10 hours on our test. 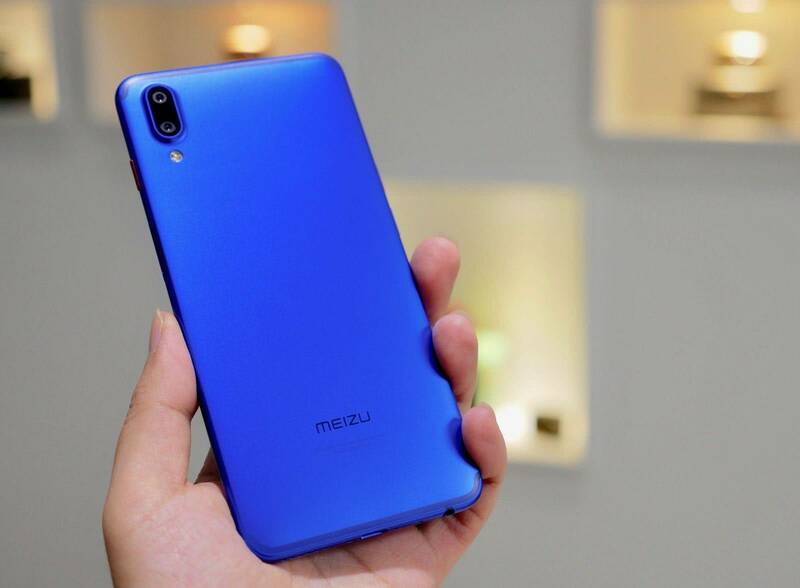 Snapdragon 636, all-metal body, zoom dual camera, full screen, new fast charge and luxurious specifications of Meizu E3 makes it the best flagship mobile phone in the history of Meizu’s Blue Series. 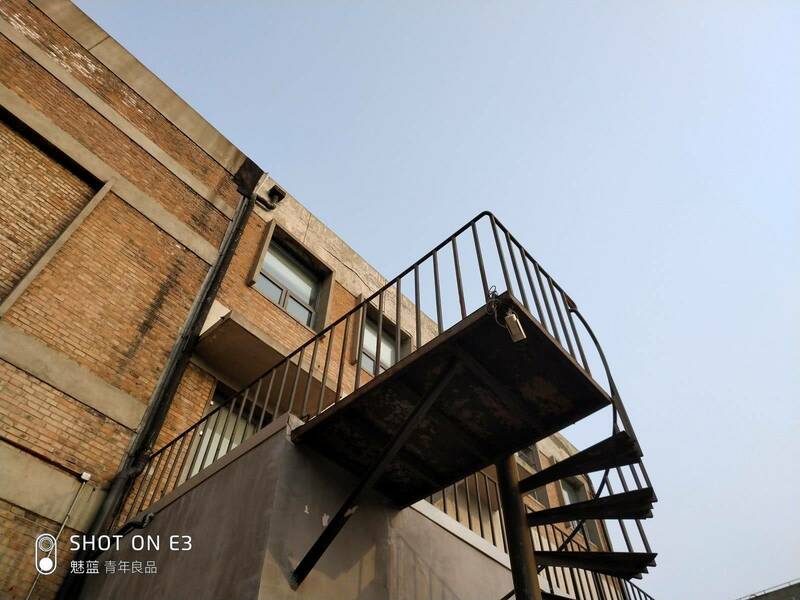 Before Meizu completed the organizational structure adjustment and Meilan returned to the Meizu system, Meizu E3 may be one of the best work of Meizu. However, the “flagship” comes at a price. The price of Meizu E3 is 284 USD (6GB + 64GB) and 316 USD (6GB + 128GB), which is the most expensive smartphone in the Meizu blue series. 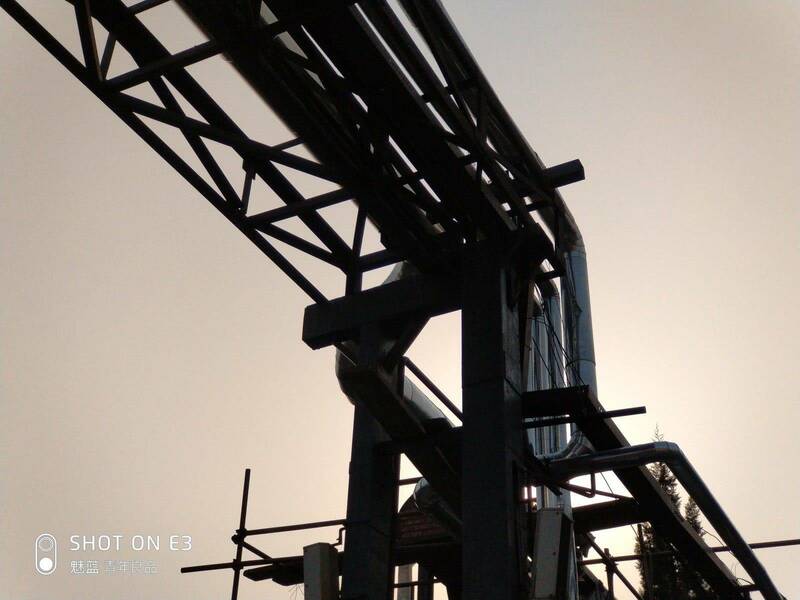 This is an initial review of Meizu E3 and so we are not able to provide you complete analysis this time. 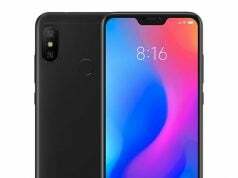 Another semi-flagship device by Meizu, comes at an amazing price and can beat Redmi Note 5 and other mid-range smartphones in all aspects.